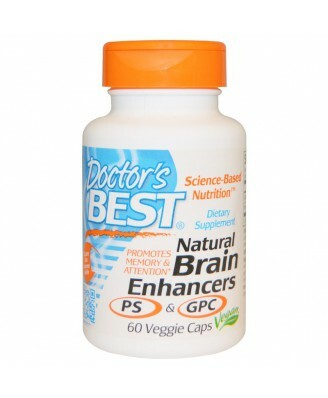 Doctor's Best Natural Brain Enhancers contains GPC (GlyceroPhosphoCholine) and PS (PhosphatidylSerine). GPC (GlyceroPhosphoCholine) and PS (PhosphatidylSerine) are phospholipid nutrients. 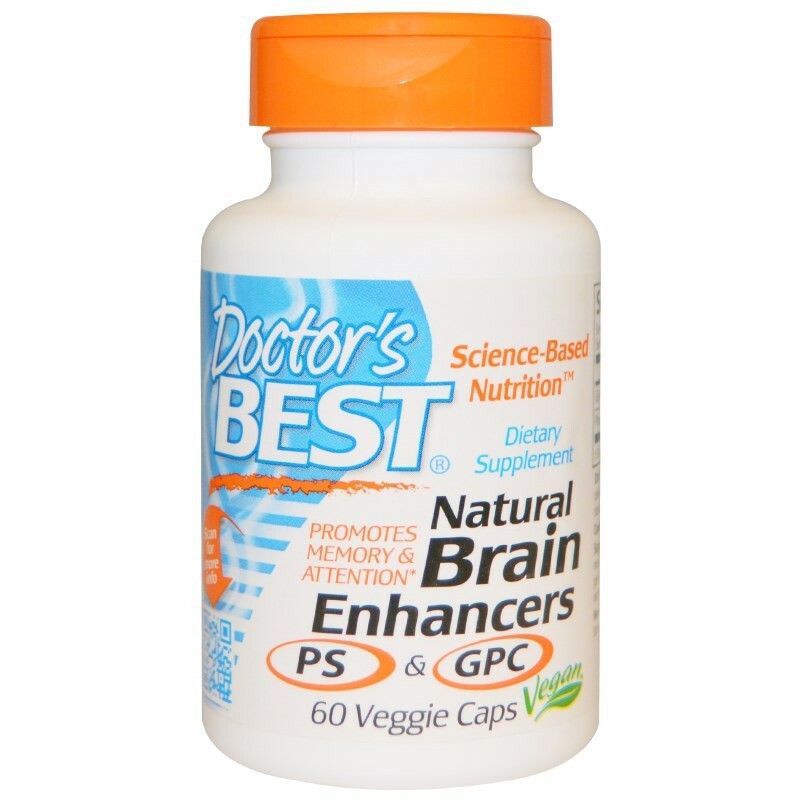 These nutrients naturally complement each other: GPC reaches very high concentrations inside cells; PS is a building block for cell membranes that generate the brain's energy and electricity. Adult Use: Take 2 capsules daily between meals, not later than 4 pm. 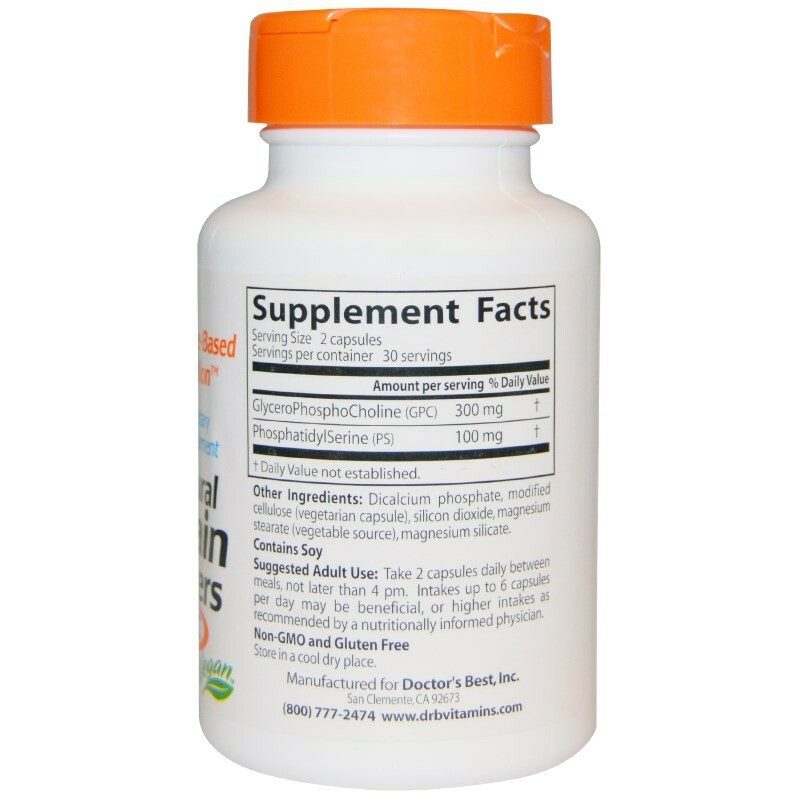 Intakes up to 6 capsules per day may be beneficial, or higher intakes as recommended by a nutritionally informed physician.